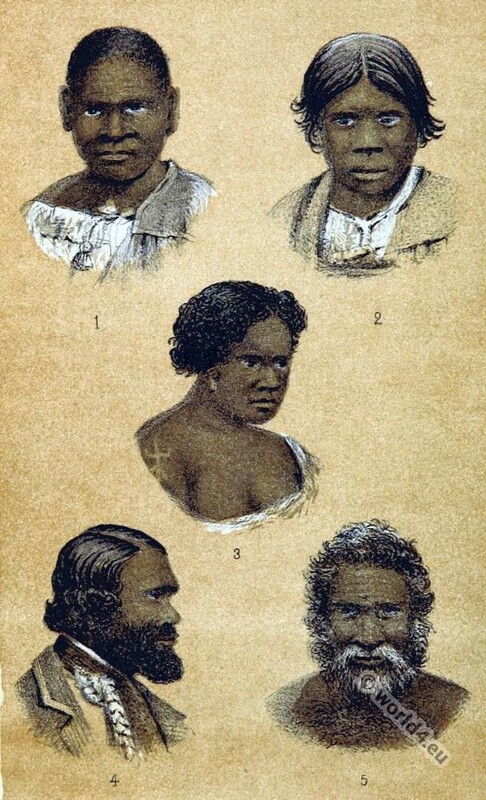 The native tribes of South Australia. 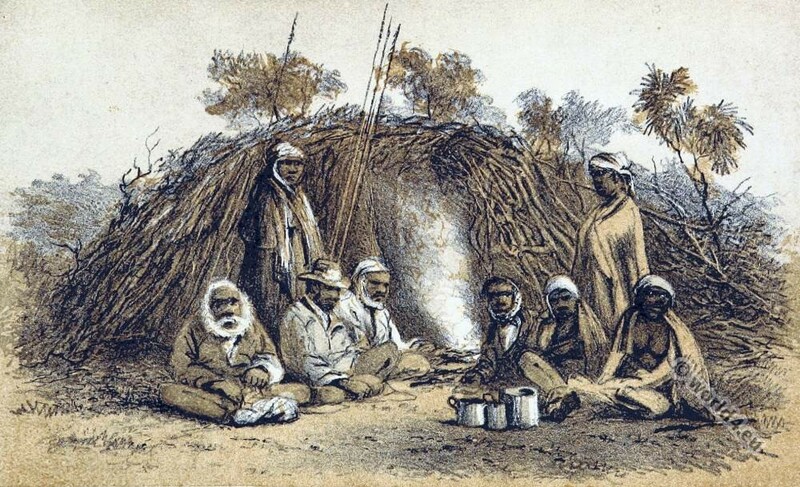 The native tribes of South Australia, comprising the Narrinyeri by the Rev. George Taplin. 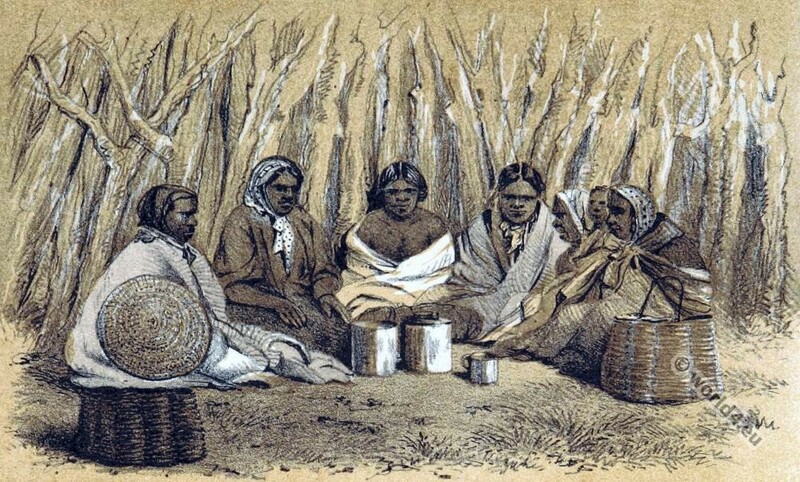 The Adelaide tribe by Dr. Wyatt, J.P. 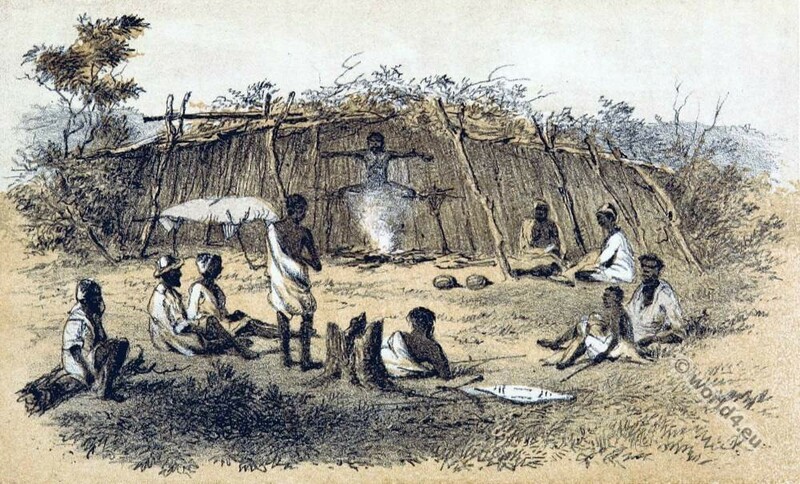 The Encounter Bay tribe by the Rev. A. Meyer. 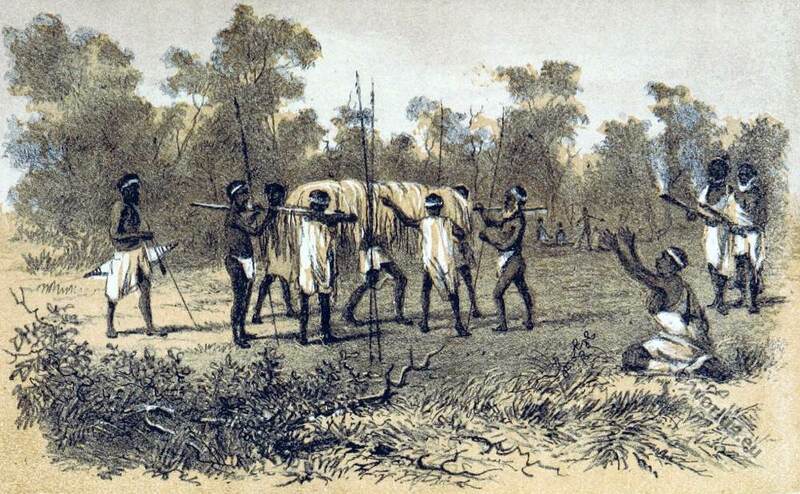 The Port Lincoln tribe by the Rev. C.W. Schürmann. The Dieyerie tribe by S. Gason. Vocabulary of Woolner district dialect (Northern Territory) by John Wm. Ogilvie Bennett ; with an introductory chapter by J. D. Woods. Publisher: Wigg & Son. 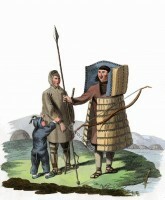 People in costumes from the Canton of Zug, Glarus and Valais. 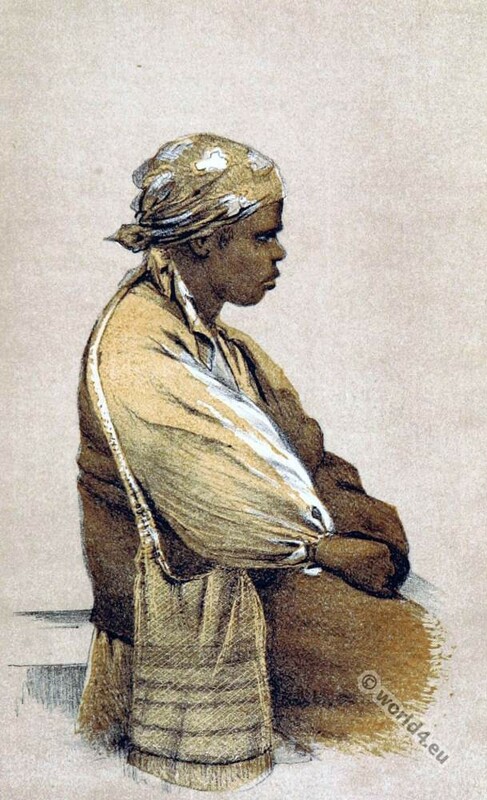 A woman in traditional clothing from Senj Croatia 1870. 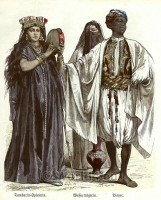 Traditional Egyptian costumes 1850. Tambourine player, water wearer and servant. Young girl from Madunice. Slovakian traditional costume. 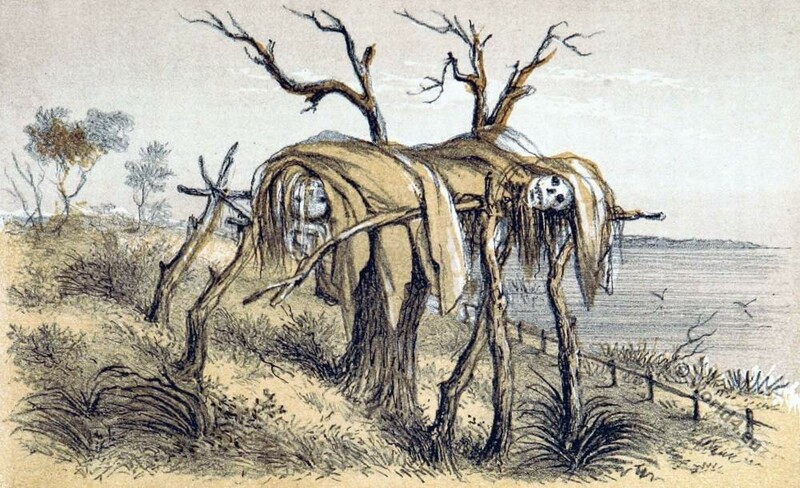 This entry was posted in 19th Century, Australia, Oceania and tagged Traditional Australian costumes, Traditional Oceania costumes on 5/29/15 by world4.